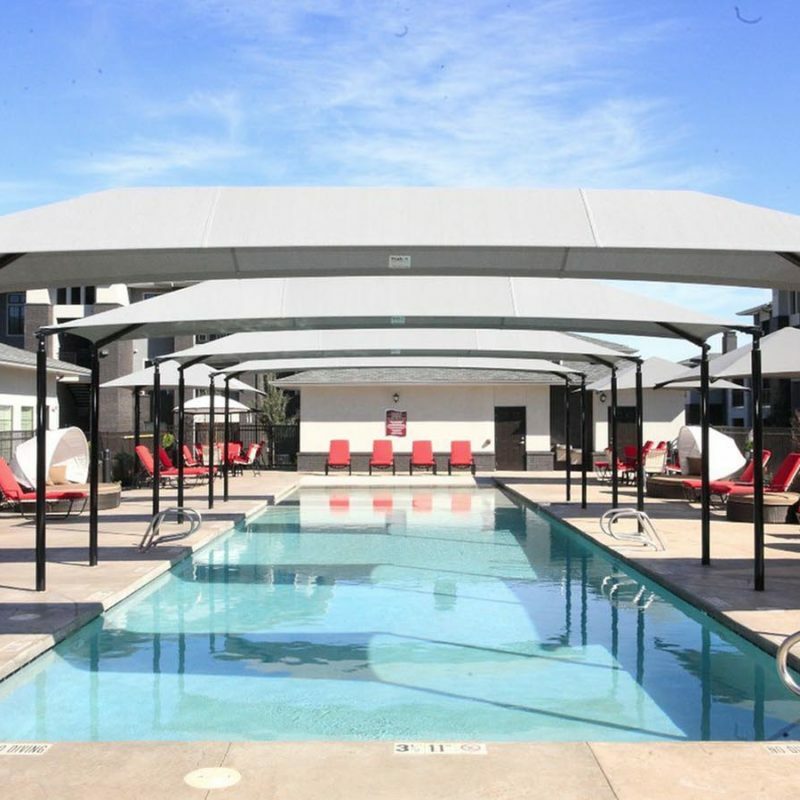 The Hennessy Group is a national company that provides corporate housing with premier locations throughout the United States. 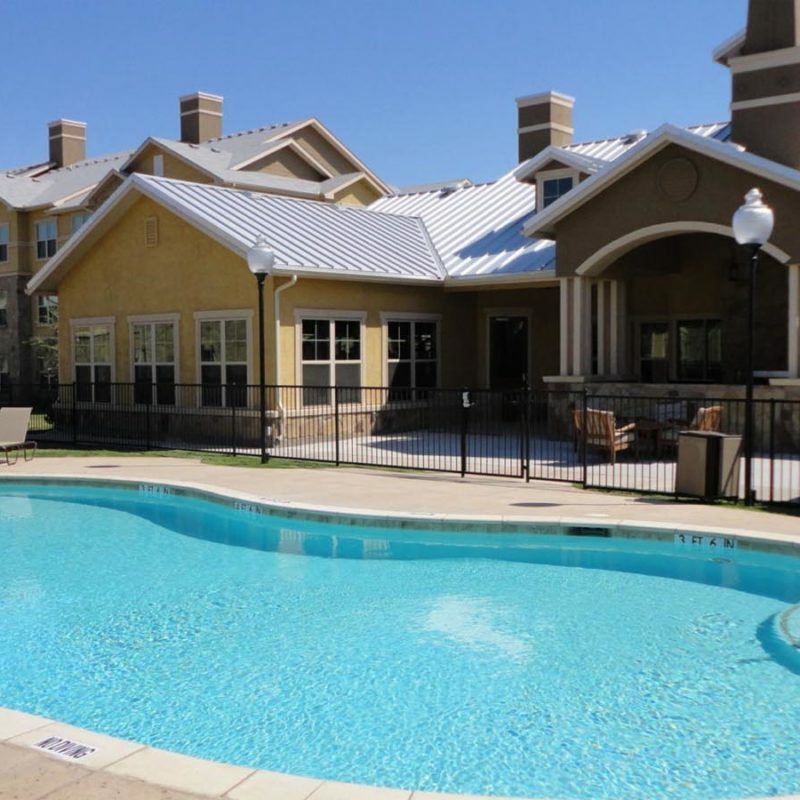 From Washington to Florida we provide many location options to fit your corporate housing needs. We are redefining corporate housing by creating vacation home like experiences for the business traveler, relocating families, those on government or military assignments, and anyone out of their home for insurance or remodeling purposes. Our executive staff works closely with you and are committed to providing top-notch service 24/7. While the average hotel room is only 250 square feet, our average accommodations span a roomy 950 square feet. We also offer family-friendly locations with an extra bedroom and bathroom, and with pet-friendly options available, there’s no need to worry about bringing along your furry best friend. 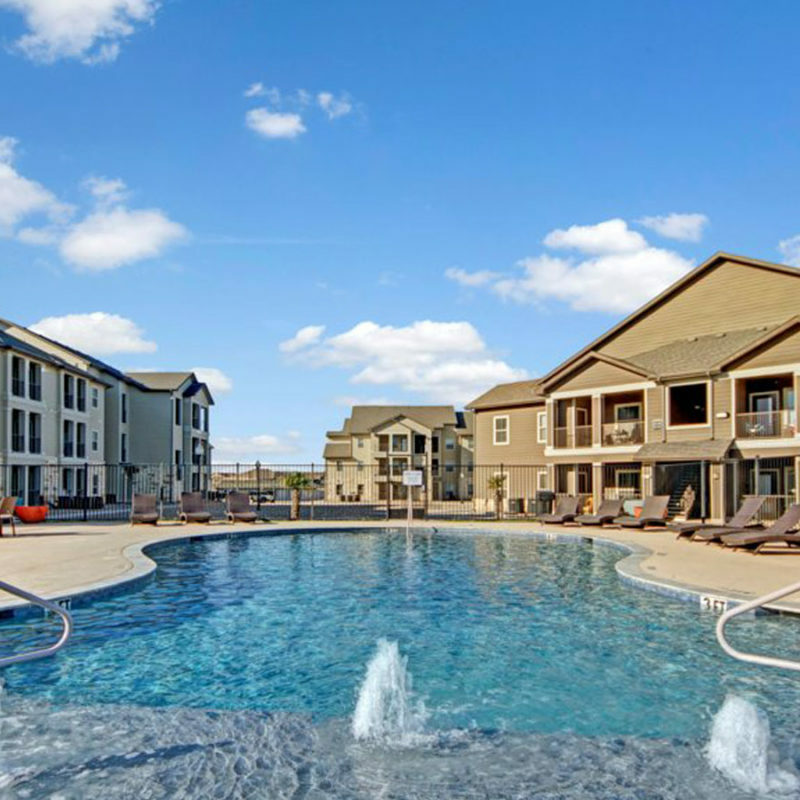 All units are fully furnished and include such amenities as a fully stocked kitchen, a washer and dryer, and available housekeeping. There are three simple steps for booking your first class extended stay experience. We will use your unique situation to determine which unit and amenities are right for you. We will work with you to determine which leasing option is right for you from month to month to long term. The longer you stay, the deeper the discounted rates. Once your choice is made, and your lease is signed, we will prepare your apartment for you. We will do everything from setting up utilities and Wi-Fi to making sure you have furniture and parking as soon as you arrive. The stress of working remotely or having to relocate even temporarily is unpleasant enough. That’s why Hennessey Group is dedicated to taking care of the hard parts so you can focus on more important things.